You’ve planned to get married on the French Riviera or in Provence this year, and you’re becoming a bit anxious. Indeed, you have made a great selection of vendors, you’re in love with the venue, but you’re wondering how it is going to be on the wedding day. 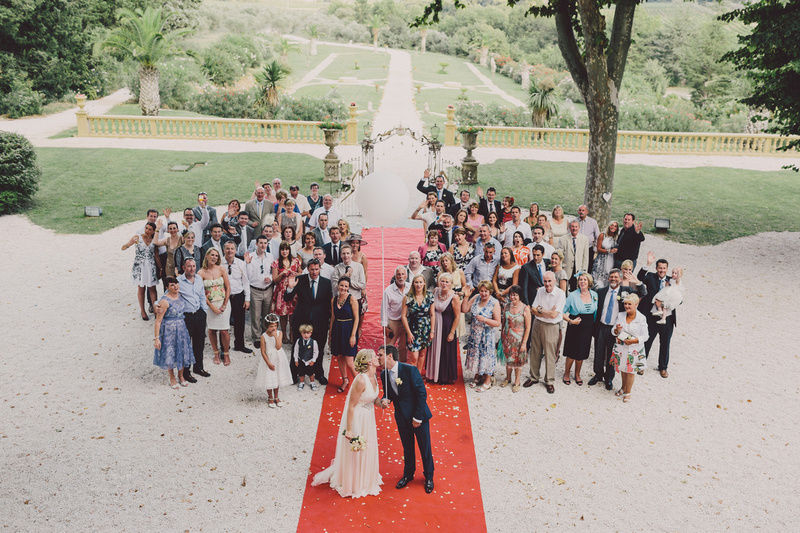 Do you need the help of a wedding coordinator? For sure the wedding coordination, made by a professional and not a family member is a good way to relax and enjoy every single minute of your wedding. How does it work? When we’re in charge of the wedding coordination, usually we already knew the venue where you get married. That’s why, we only suggest you to put the care of your wedding in Provence and French Riviera, because we know most of the wedding venues there. Consequently it is even easier to speak with you about the schedule of the day and the decoration layout if we have already worked there. In addition, we’re totally available (and this is included in the price) to visit the venue again days or weeks before the wedding. When we’re in charge of the wedding coordination, we also advise you about the schedule and we can see if something or some provider are missing. You can obviously give our details to your friends and family if they want to make suprises or speeches …we’ll take care of them. Our main job before the wedding day is to contact all the vendors and the venue to inform them about the schedule and to solve any matter before the wedding day. With the wedding coordination, the set up of the decoration is our job too. Usually you’ve already selected a florist, but you have bought additional decoration items for the photobooth, the candy bar …we’ll take all these items a few days before the wedding and set them hours before your wedding starts. We will also dismantle everything at the end of the wedding and set up the new decor for the day after if necessary. As you can see in this video, we’re used to work with bridal couples coming from all over the world and we will be happy to be part of your wedding day. 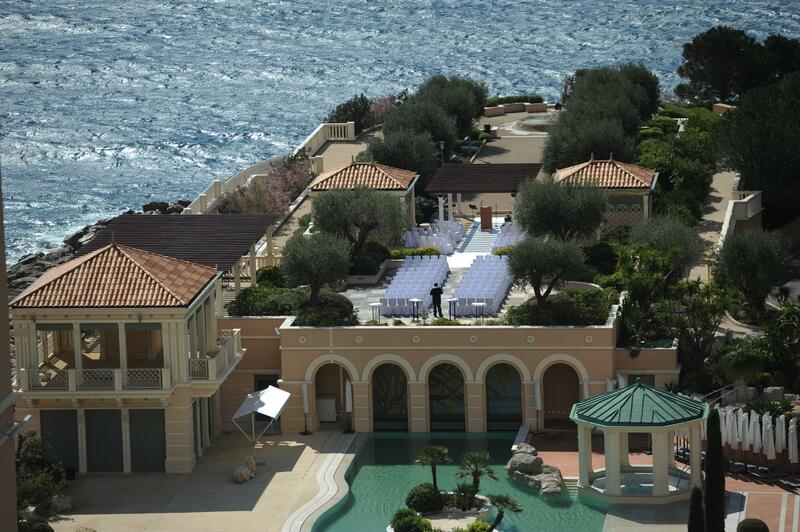 Feel free to contact us if you’re interested in a wedding coordination on the French Riviera or Provence. My fiance and I are considering a wedding abroad and are thinking about France. At this stage we are only looking into the cost of it to see if it is an option. We are thinking of getting married in September 2015, and would have about 80 guests. We would like to have a location that we could rent a private property (castle or villa) for a few days, and preferably somewhere where some of our guests could stay. Could you please email me back to give us some ideas of cost, locations and venues etc, and what availability would be like for Sep 2015. I can provide you with more information about what we would like, budget etc. How much is this package deal? I was wondering if you were still planning weddings in the French Riviera and Provence as I saw a comment that you now live in Switzerland 🙂 ? We are looking to get married Sept 2017 (around 80 guests) – am I able to get in contact with you directly for wedding packages and options? I came by your website today and wanted to ask you some details about a couple packages that I am interested in. We haven’t set a final date so I will give you some of our options so you can give us the availability on each of the venues. 1. How far is the nearest airport? Which airport? 2. How many hotels around the venue? 3. Can you provide airport transportation? 5. Can we bring our own photographer & make-up artist? Would that change the price? 6. For the venues with rooms, are they available the night before for guests to stay? If so, how much would that be? 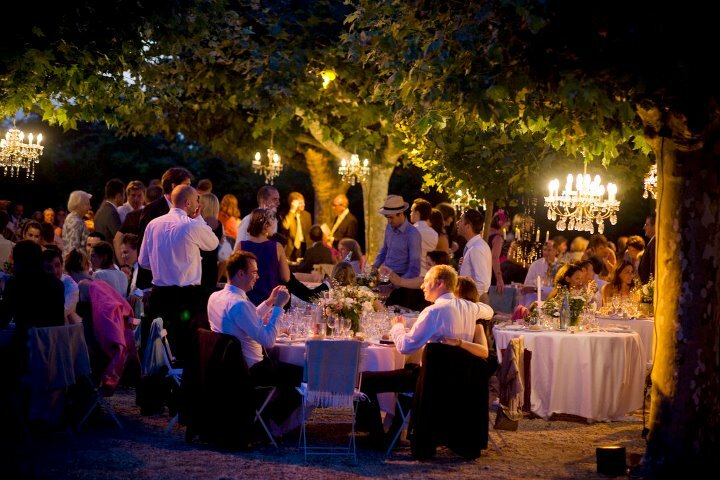 Wedding venue in the French Provence !